Not a major update here, this project has less priority at the moment but I need to design into the case a place for a cable gland to install into. There will be the main positive and negative leads coming out of the box, but I will also need temp sensors on the cells so that I can program into the cycle analyst a “limp mode” or cut off if things get too hot in there. My plan is to 3D print the case from PETG, with temps potentially reaching 70° C in there, PLA is not going to cut it. 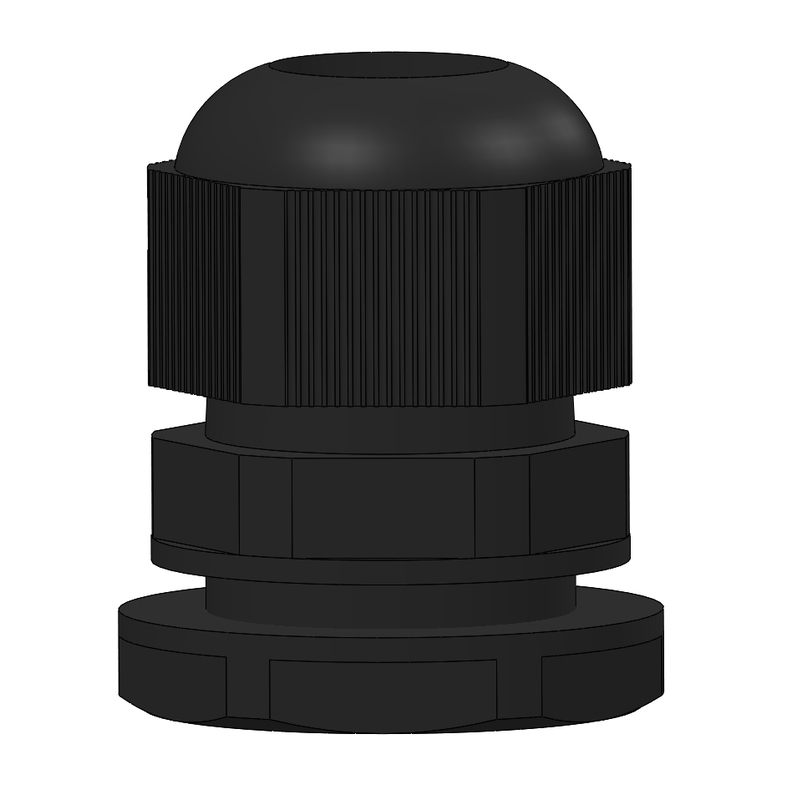 So ive got myself a 10-14mm cable gland, drawn it up in Solidworks and I have modified the case making sure there is some room for the wires. I have designed the case so that I can use silicon cord as a sealer, much like you see in the off the shelf IP rated boxes you find at electrical wholesalers. Since 95% of my time on the bike will be off road, it needs to be water and dust proof. Ill go into a bit more detail of the design as I start building the battery pack. 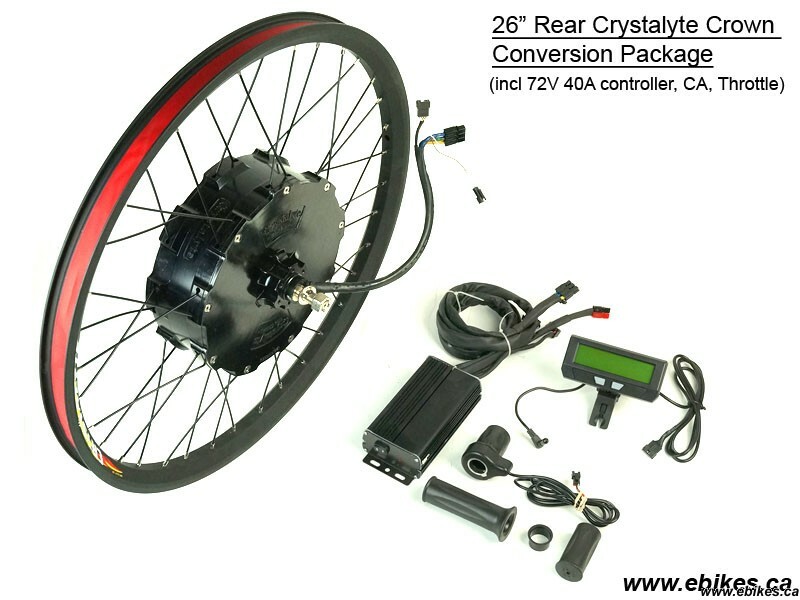 At this point my plan is to use a crown hub motor kit from Grin Technologies in Canada. I was totally keen on their own motor they have designed, being light and powerful, but they only do front hub, the crown motor is the only one that’s going to fit into the rear of my bike (Boost hub). The battery pack and motor are going to add about 12kg to my bike, which is actually huge since the bike is 26.6kg at present. This is a significant draw back, but there are always trade-offs in design, if the benefits (range, throttle, more power) of that extra weight are worth it then it’s a good design. For the times when I would want a light weight bike, this upgrade can be fairly easily removed and put back to stock. 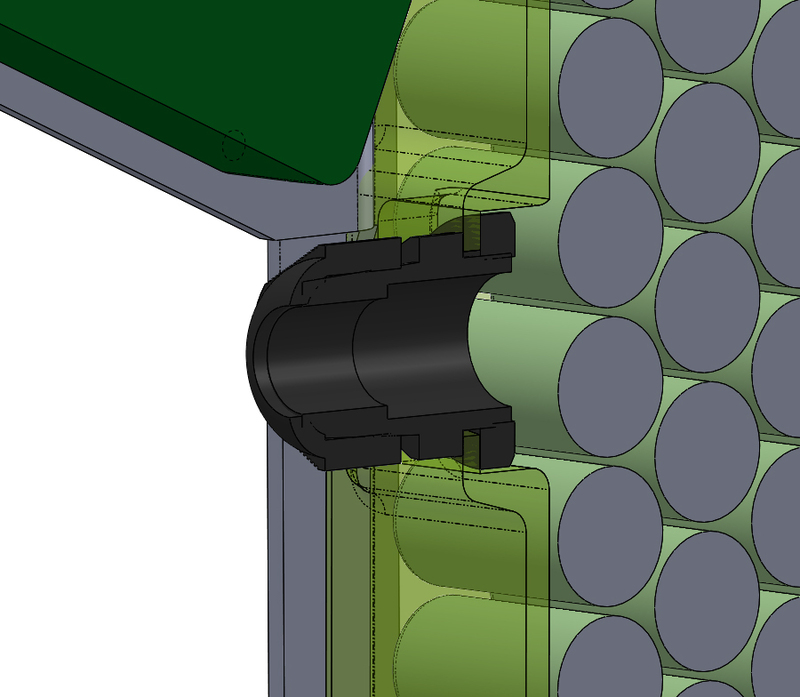 Section view of the cable gland installed in the battery box. I had considered front hub so I would have 2×2 drive, but one of the main times ill be needing power from the hub is on steep climbs, even now with the mid drive giving me the ability to climb steep hills without getting out of the saddle, traction on the front wheel is minimal. Anyway, more to come, thanks for reading.